CONNI has been Australia’s leading brand of reusable incontinence management products for more than 15 years. 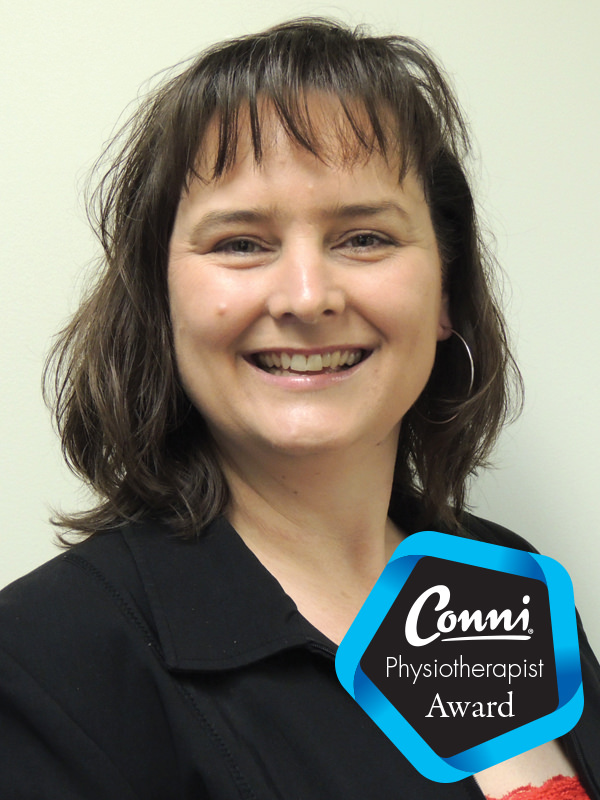 CONNI is committed to value and reliability. Our team takes pride in providing people around the world with high performing products to help manage their incontinence with confidence, whilst also maintaining an ongoing commitment to producing environmentally sustainable products that are comfortable and cost effective. 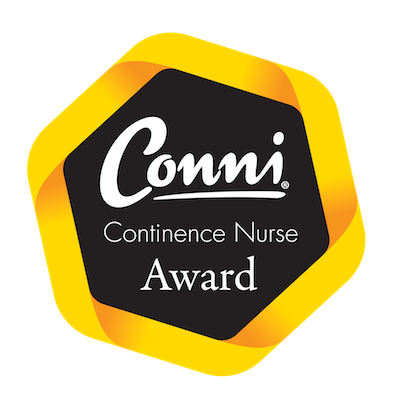 What are the Conni Awards? 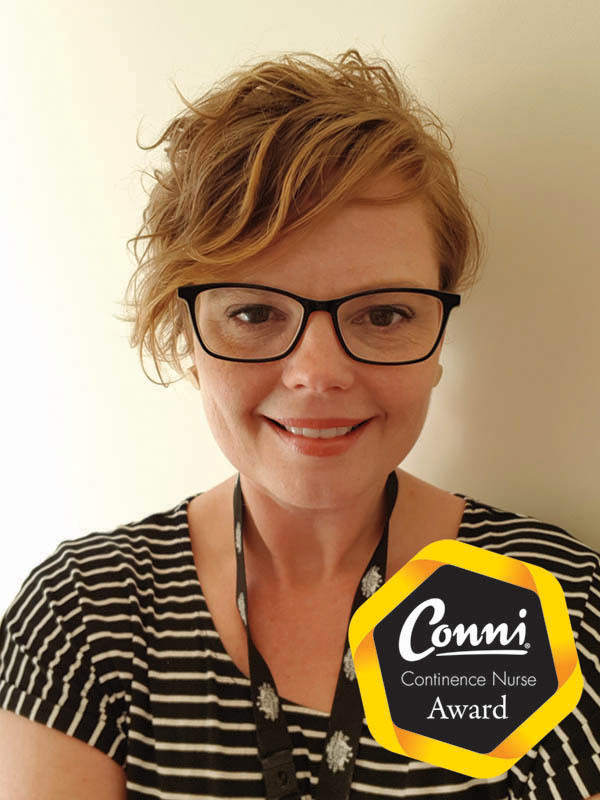 Since 2004, CONNI has been sponsoring continence nurses to attend conferences around the world in recognition of the work they and their colleagues do and in order to improve the knowledge of Australia's continence community. 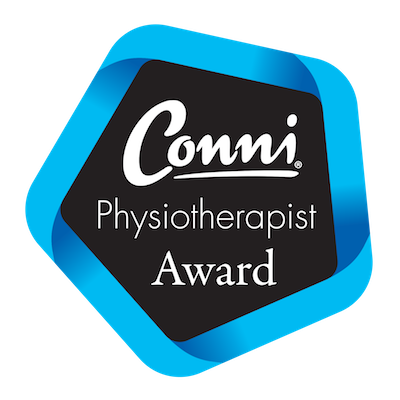 We are proud to announce, for the first time in CONNI Award history, there will be a second award given in recognition of the work physiotherapists have been doing with continence education. Who can apply for a Conni Award? Entries are open to all health professionals working in the field of continence management. However, we do have membership requirements for both awards. Our nurse award applicants must be members of CoNSA. Not a member yet? That's okay! You can apply anytime through the CoNSA website > CLICK HERE for more information. Our physiotherapists award applicants must be registered with the Australian Health Practitioner Regulation Agency (AHPRA). Not a registered yet? That's okay! You can apply anytime through the AHPRA website > CLICK HERE for more information. What do I need to complete my online application? To enter, simply complete the online application form and include any supporting documentation. Application for the 2019 CONNI Awards will open on 31st October 2018. Deadline for the application is 19th January 2019. Both winners this year will receive flights, accommodation and registration to attend the 49th Annual Meeting of the International Continence Society on September 3rd - 6th 2019 in Gothenburg, Sweden. The ICS Annual Meeting is one of the most valued dates in the urological, gynecological, physiotherapy and nursing calendar. This event attracts over 3,000 delegates from all corners of the globe with its unique and multidisciplinary focus on Continence. CLICK HERE to learn more about ICS.